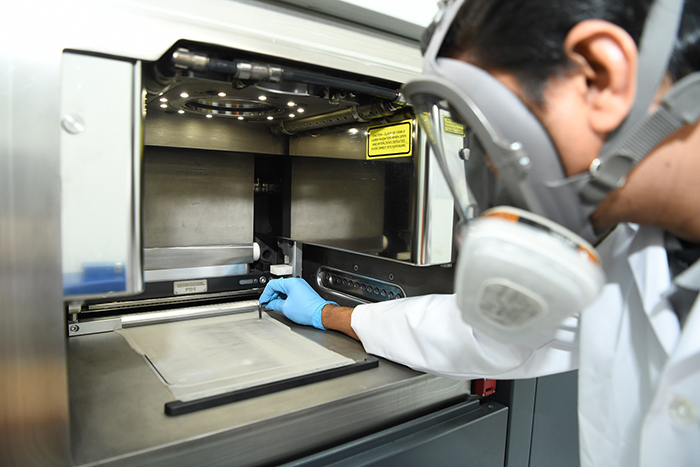 3D Metalforge offers Selective Laser Melting (SLM) through the Renishaw suite of metal printers. 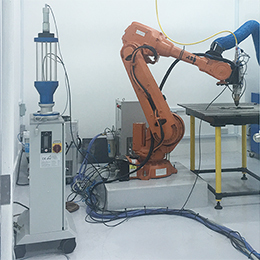 To process materials with elevated melting temperatures and energy density, Selective Laser Melting (SLM) is the preferred technology. 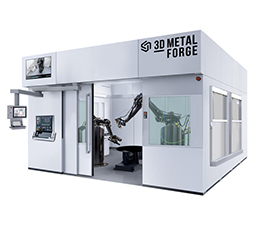 SLM is capable of building complex metal components direct from 3D CAD data. 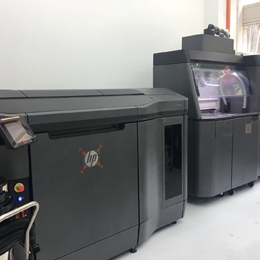 Our company uses the AM400 state-of-the-art metal printer which features the most recent system updates and high quality software, as well as low gas usage, class leading inert atmosphere and various protection systems to ensure top-notch print quality, precision, and definition of end-use products.